This week in country music has been an exciting one for women in Nashville. On April 16th, singer Carrie Underwood formally inducted Kelsea Ballerini into the Grand Ole Opry. 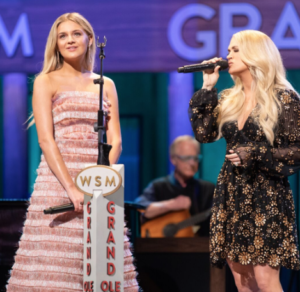 In doing so, Underwood stated, “I want to thank (the Grand Ole Opry for asking this talented, incredible, smart, sweet, beautiful woman to be a member. You have accomplished so much in your career, and you’ll undoubtedly accomplish infinite amounts more in your career and in your life. Awards, and sales and No. 1s and tours and fans… this is better than all of that. This is the heart and soul of country music. The Opry has been and will always be here. This is a family and you are in it.” (1) The Nashville Insider applauds and congratulations Ballerini for this phenomenal achievement. 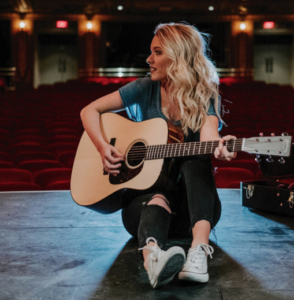 Emily Ann Roberts also made headlines this week when she announced the release of her new EP entitled, “Someday Dream.” Having co-written the song, Roberts defines the anthem as essentially the anthem of her life. “My fans have always supported my dream,” Roberts exclaimed, then turning the conversation to young girls around the country. 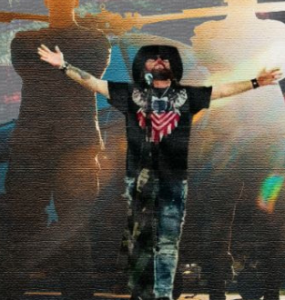 “And I want them to know there is no dream too big.” The Nashville Insider agrees, and wishes the Voice Season 9 Alum only the greatest success. New artist CAYLEE HAMMACK’S album “FAMILY TREE” has made an extraordinarily strong entrance on Country Music Stations as the most added debut by a female artist in over three years! The Nashville Insider is expecting great things from this young, promising artist. 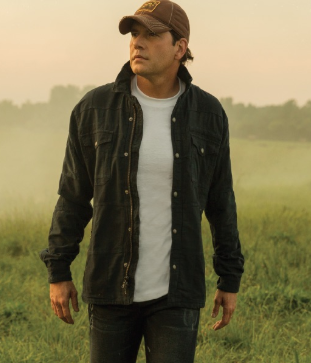 Country Music Star Rodney Atkins celebrated the launch of his new album “Caught Up In The Country” on April 16th. He also hosted a roundtable discussion with influencers where he answered questions regarding the album. The album features, amongst others, the new single, “My Life,” based on the 71-year marriage of his grandparents. 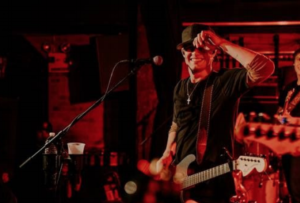 Tucker Beathard closed out his concert tour “RIDE ON TOUR” this week in New York. Featuring t his new hit single, “Better Than Me,” Beathard stated, “I feel most at home when I’m out on the road,” said Tucker Beathard. “It’s awesome to spend time with the people who support me and my music enough to buy a ticket and come out to see a show. Nobody’s Everything is my first full-length album release, so touring behind the music of my very first album, has been really special for me and my fans. To see people singing along and yelling out unreleased songs at shows is an incredible feeling.“ Wh8ile the girls of country music made waves this week, Beathard made his own waves by announcing the inking of a new recording deal with Warner Music Nashville. Way to go Tucker! 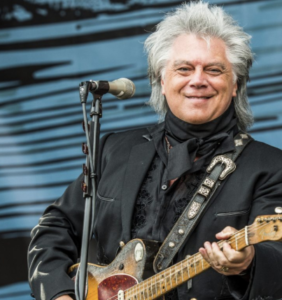 Further making a showing for men in the country music industry, singer, the Country Music Hall of Fame invited Marty Stuart to be its 16th artist in residence on April 16, 2019. Stuart will consequently curate three shows at the Hall of Fame, on September 11th, 18th, and 25th. 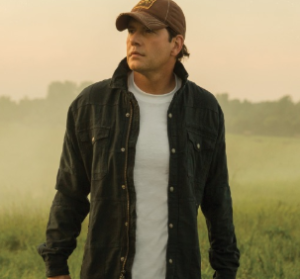 He joins a prestigious group of performers including Kenny Rogers, Vince Gill, and Kris Kristofferson. The Nashville Insider Congratulated Marty Stuart on a job well done!